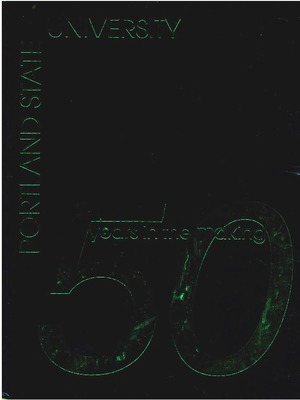 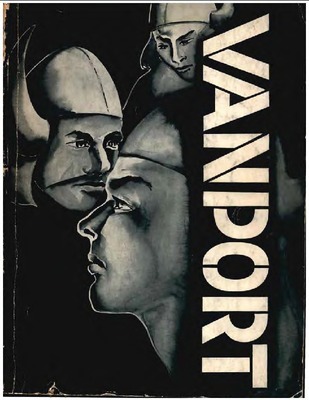 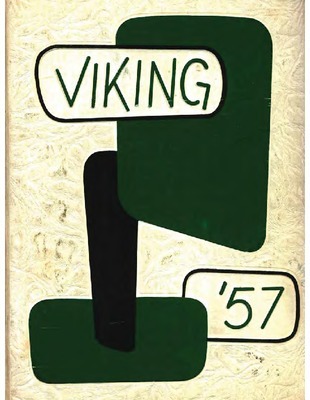 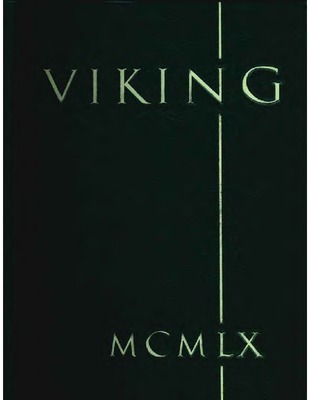 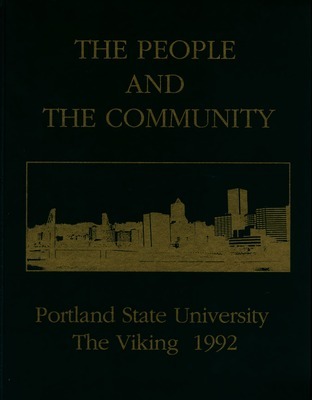 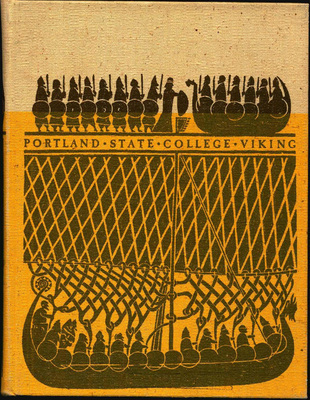 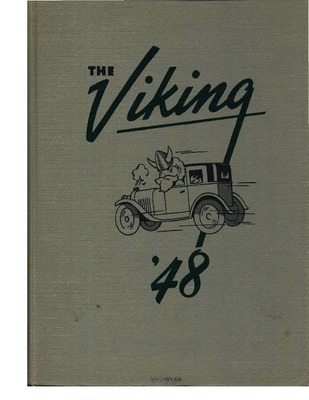 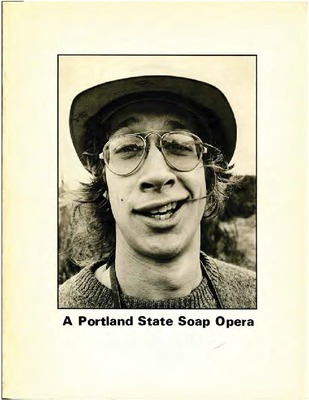 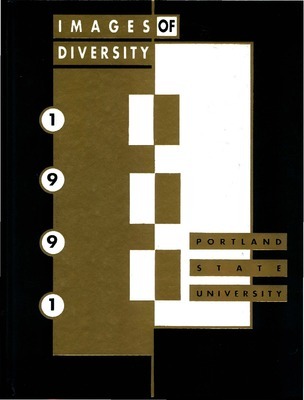 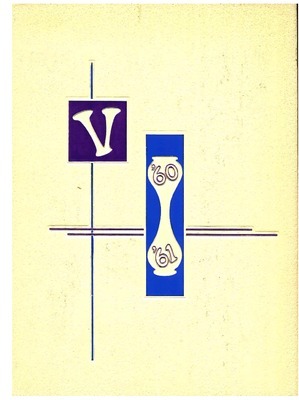 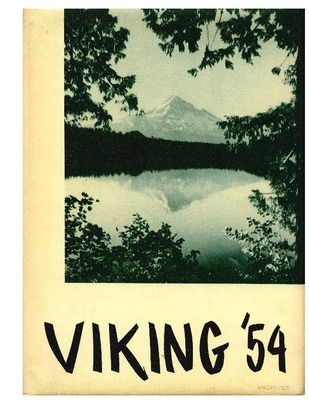 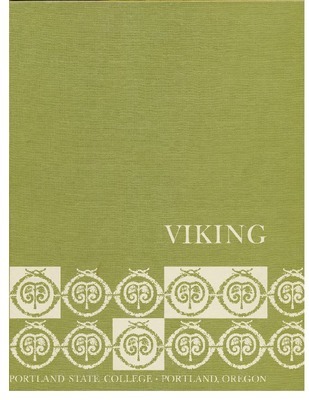 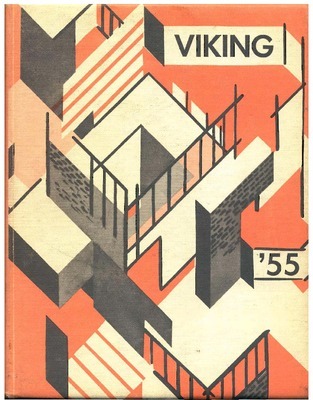 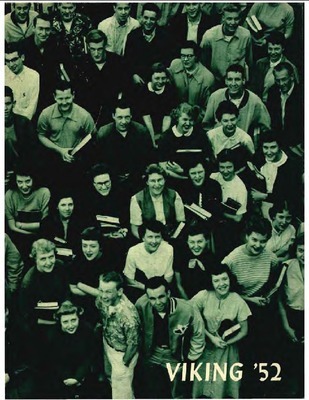 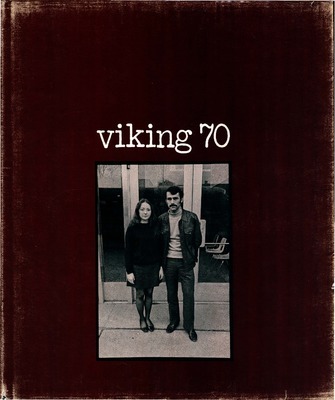 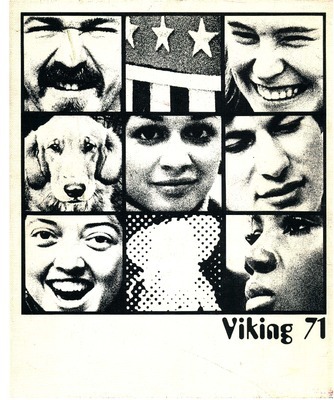 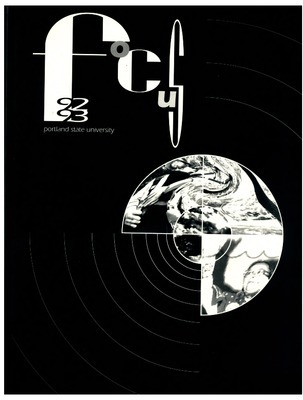 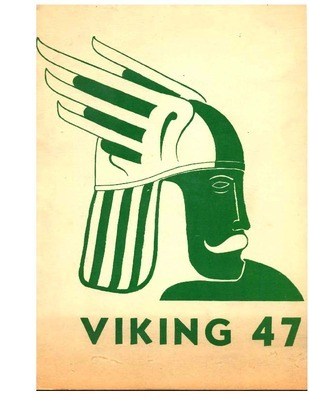 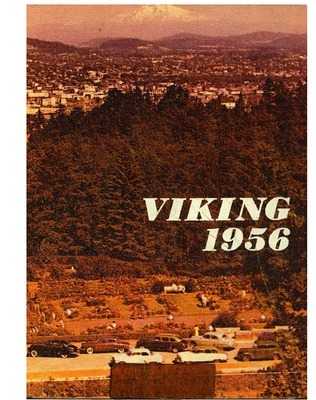 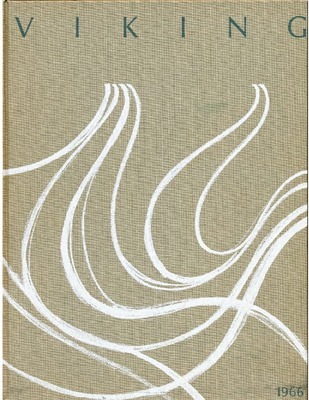 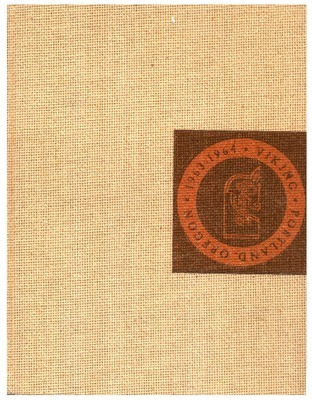 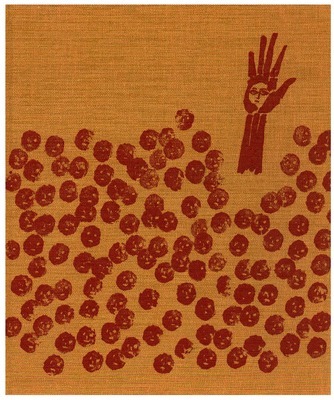 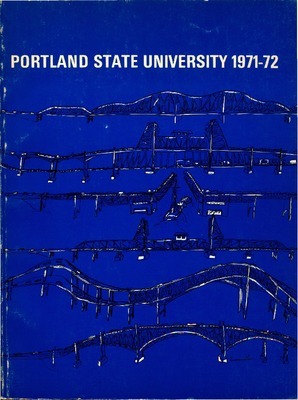 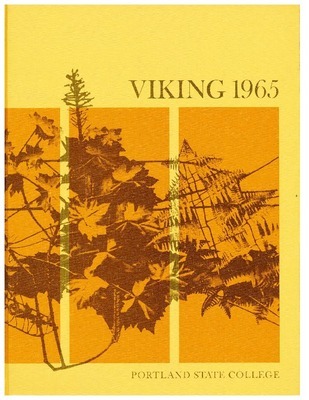 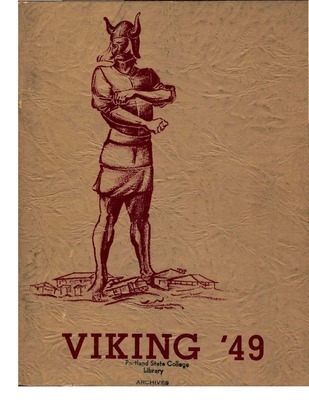 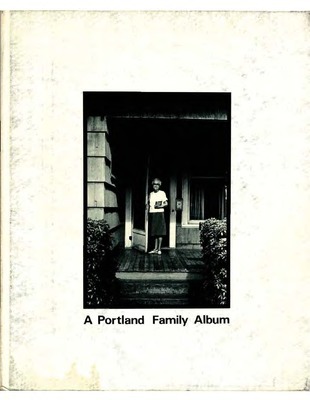 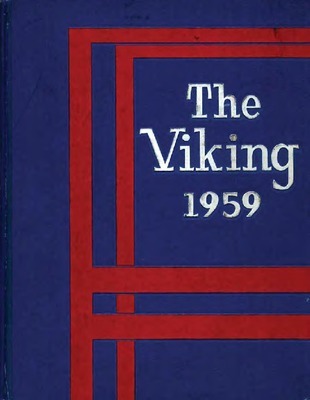 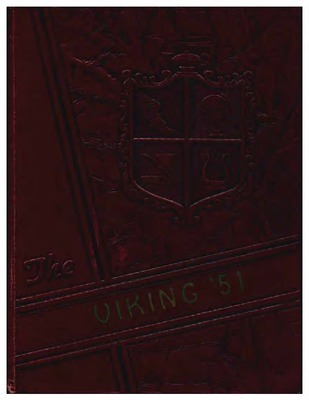 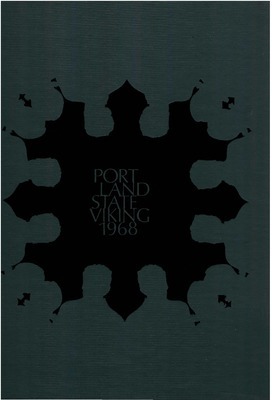 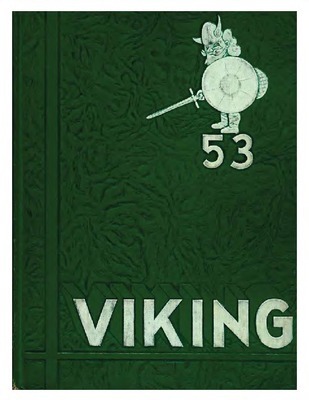 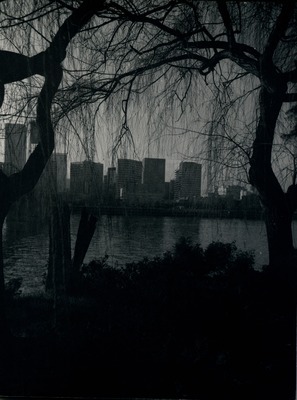 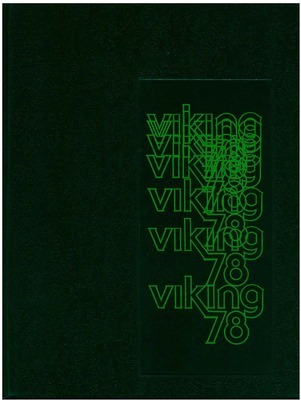 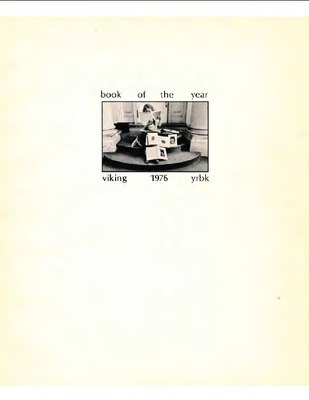 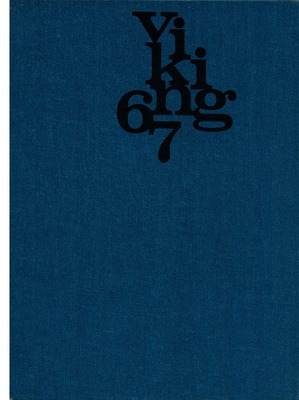 From 1946 until 1995, Portland State students, faculty, and staff produced the Viking annuals. 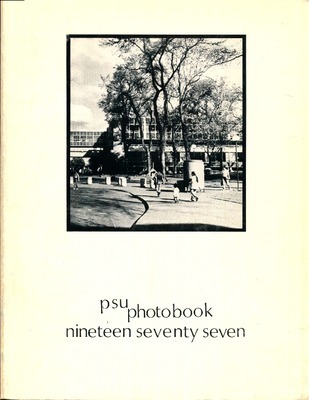 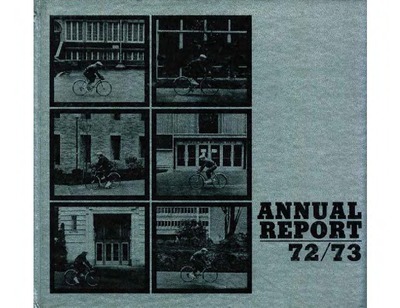 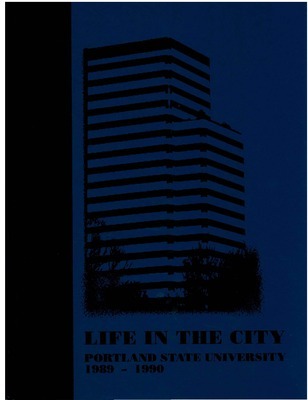 The publication began as a traditional school yearbook, with photographs of college-sponsored events, student groups, and portraits of the graduating class, and evolved into a creative expression of life on and around the downtown campus in writing and images. 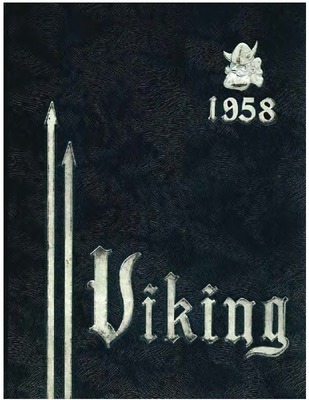 The Viking was published from 1946-47 until 1977-78 and then resumed for six more years in 1989-90.